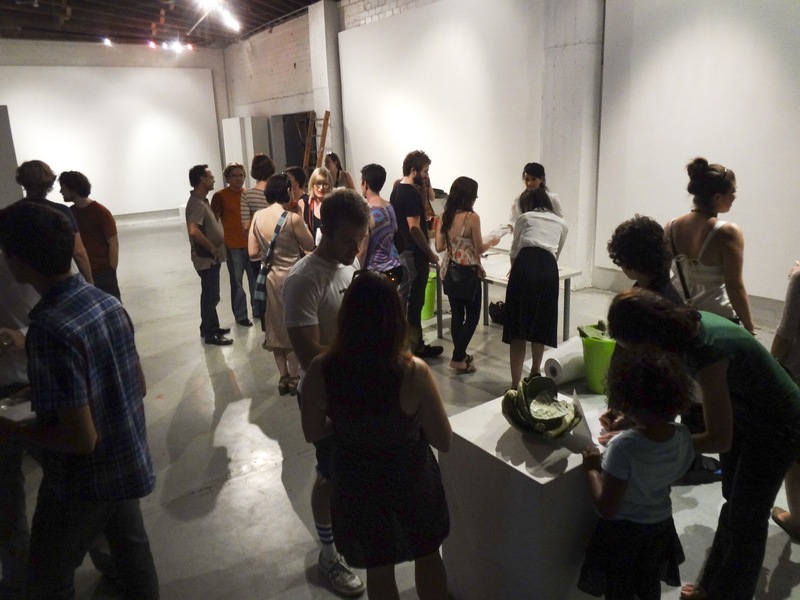 ECO_CACHING is a performance and participatory mapping project that speaks to local desert dilemmas. 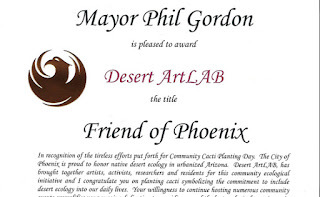 Over the past 100 years the American Western Desert regions have witnessed massive population growth which has resulted in a stripping and transplanting of native ecological landscape leaving behind a checkerboard of dead and vacant lots stretching across western cities like Phoenix, Arizona. During the LANDknowledge (eco-cashing) exhibit 81 cacti pads were distributed through a check process which asked participates to: 1) actively engage in an ecological interventions to reclaim a native ecology. 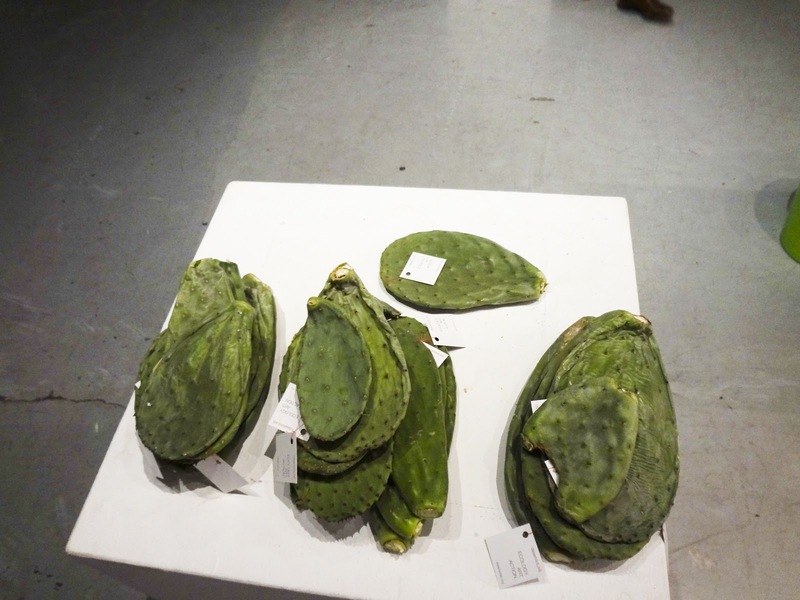 2) to plant a nopal cactus in neglected urban space. 3) To document and share the planting performance. Participatory planting performances are digitally mapped and documented a future harvest process. 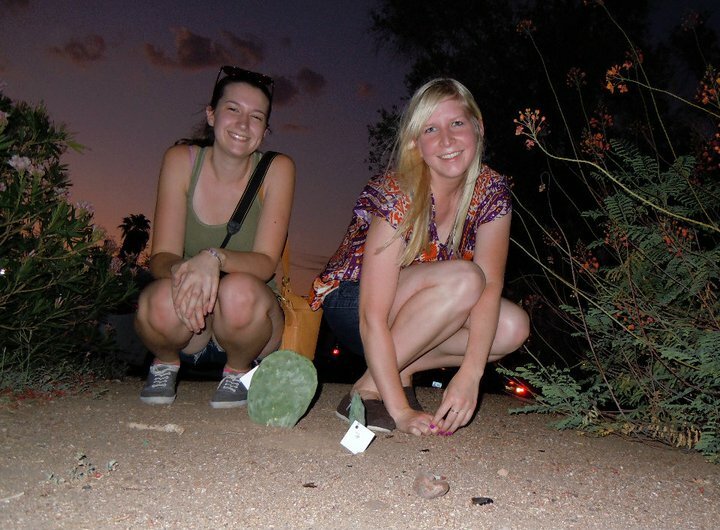 Members of the Phoenix community are continuing to planting cacti. The project has been honored by the Mayor of Phoenix.